PetSmart's reviewing its agency roster again. This time, the country's largest specialty pet retailer sent out a request for proposals for its creative business with responses due this week, according to sources. 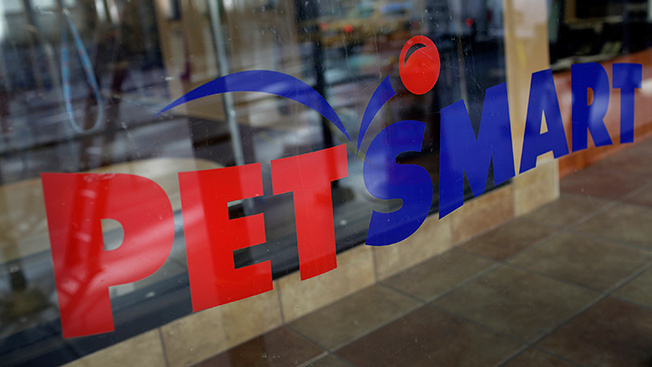 PetSmart spends about $90 million annually on measured media. Mercer Island Group is running the search. In April, OMD in Chicago picked up the media planning and buying business following the bankruptcy of incumbent KSL Media. Kansas City, Mo.-based Bernstein-Rein most recently served as the retailer's lead creative agency and also handled the retailer's media planning and buying while it was searching for a new media shop. Digital agency iCrossing handles search and display for PetSmart. It is unclear if Bernstein-Rein, which won the business in 2008, will defend. A spokesman for the agency could not immediately be reached. Mercer Island and PetSmart declined to comment.